Wine was chugged (Gronk). Shirts were ripped off (also Gronk). Tide Pods were thrown (who do you think?). 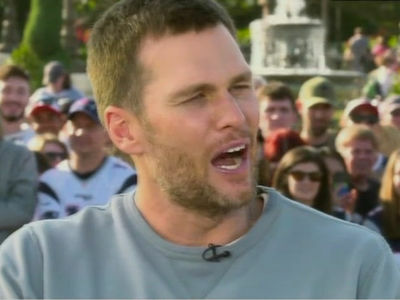 Tom Brady talked about the event on 'WEEI' early Tuesday morning -- saying this should be the craziest bash yet ... his 6th Super Bowl parade in his insane Hall of Fame career. Brady and Julian Edelman have already been partying it up in Disney World ... and Rick Ross raged with some of the players on Monday night. But, the REAL party goes down with the fans. 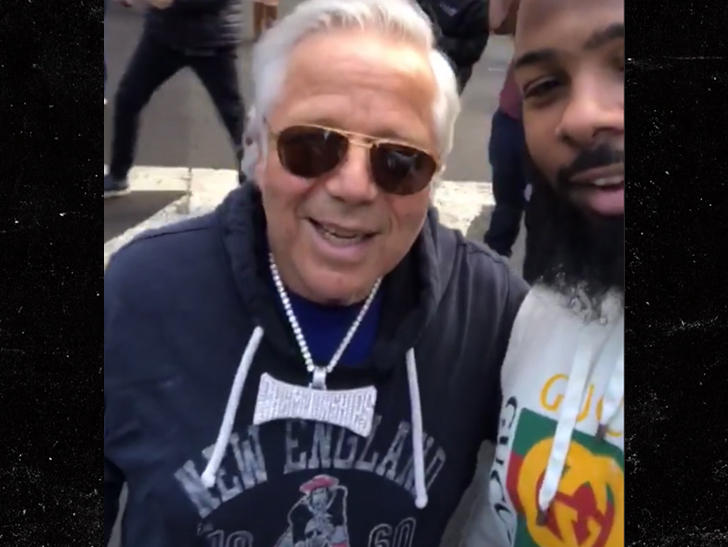 Team owner Robert Kraft rocked Meek Mill's "Championships" chain for the parade ... and we're starting to think he ain't giving it back. 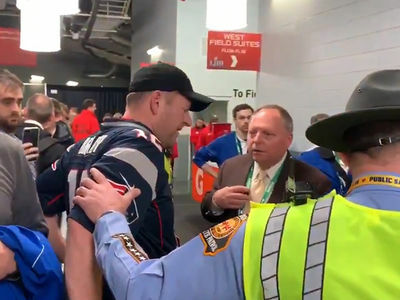 If this parade seemed a bit more "tame" this time around ... it's probably because Boston Mayor Marty Walsh asked partygoers to NOT throw beers at the duck boats to keep the dudes safe, right, Alex Cora??? It's the second title parade for Beantown in the past few months ... they JUST had one for the Red Sox in October ... and something tells us this probably won't be the last.